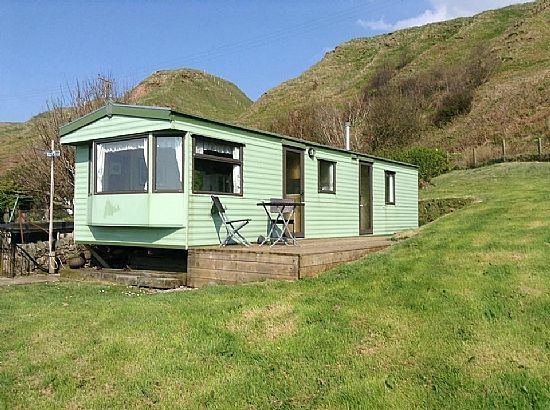 Caravan to let at Seafield, Muasdale. 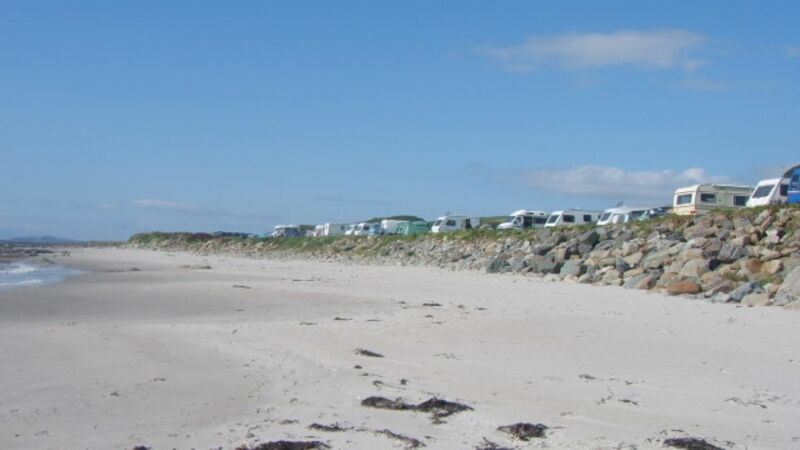 Now in its sixth year, bookings are being taken for a stand alone four berth static caravan which is situated near Seafield Cottage, Muasdale. 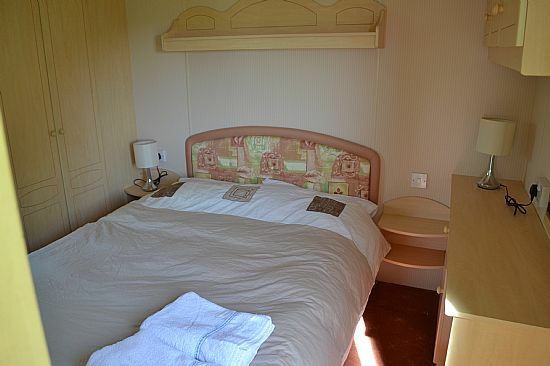 The caravan is clean, bright and spacious with its own private entrance and small decked area with table and chairs. 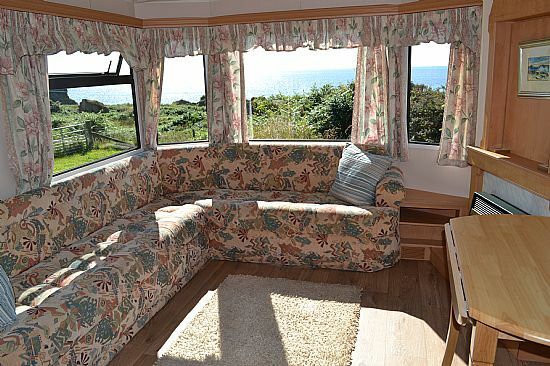 It sits within a large area of ground perfect for dogs to run freely or children to play. 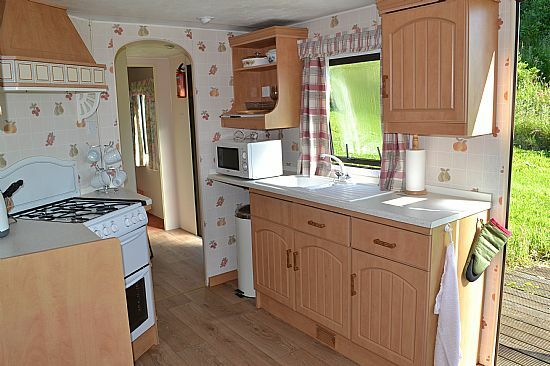 It is fully equipped with gas and electric heating, gas oven,microwave oven, large fridge freezer, flat screen television with freeview & DVD player. 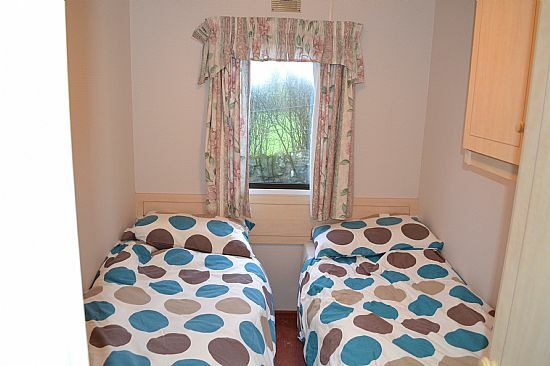 The price is inclusive of gas, electricity and all bed linen and towels are provided as is an airer. 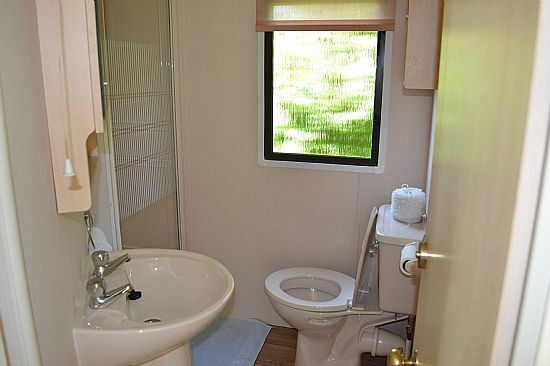 Washing up liquid, soap, sponges, dish towels, kitchen & toilet roll are also provided and pets are welcome at no extra charge. 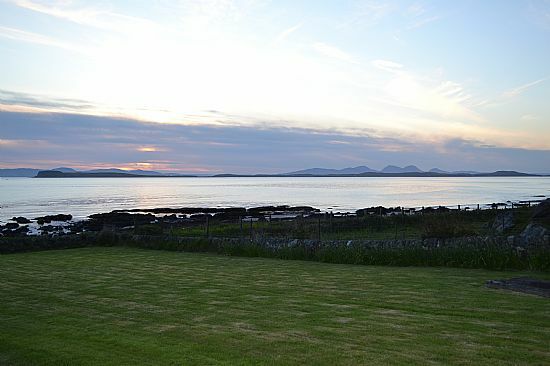 The popular A'Chleit beach is just a few minutes walk away and the van has views of the islands of Gigha, Islay and Jura. The nearby village of Glenbarr has a well stocked shop and there are a number of popular coffee shops, restaurants and farm shops selling local produce in the area. 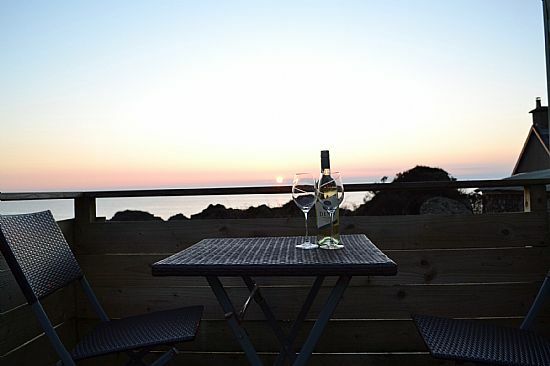 Saturday 27th April, 11th May, 13th July, 20th July, 27th July, 3rd August, 10th August, 17th August, 24th August, 31st August (£230 September rate), 7th September all available. Please contact us through the enquiries tab or by email to flittleson@gmail.com for further information or to book.